The Gin Blossoms are coming to the Sweetwater Performance Pavilion to perform the songs that put them at the top of ‘90s alternative rock. 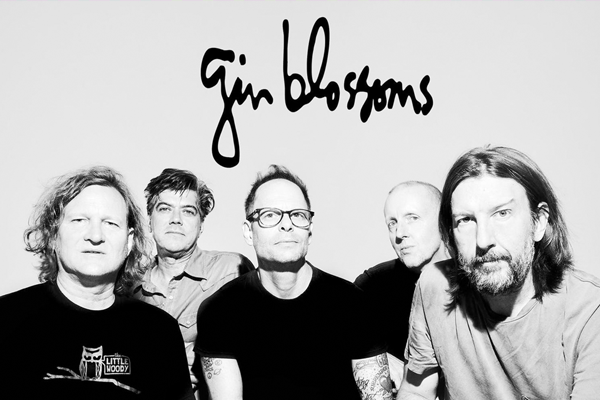 The Sweetwater Performance Pavilion is proud to welcome The Gin Blossoms on August 2. 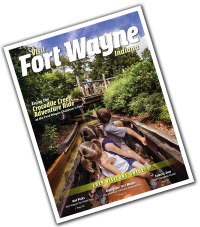 Enjoy the Grammy nominated band’s trademark chiming guitars, introspective lyrics, and catchy pop-rock melodies as they perform at Northeast Indiana’s premier outdoor concert venue. From their massive radio hits, such as 'Hey Jealousy', 'Till I hear it From You', and ‘Follow You Down,' to their status as one of the most in demand ‘90s artists touring today, it’s sure to be a great night of some of the best in alternative rock.